Home > CVS > CVS Deal | Stock Up on Paper Towels! CVS Deal | Stock Up on Paper Towels! Stock up on paper towels at CVS next week! 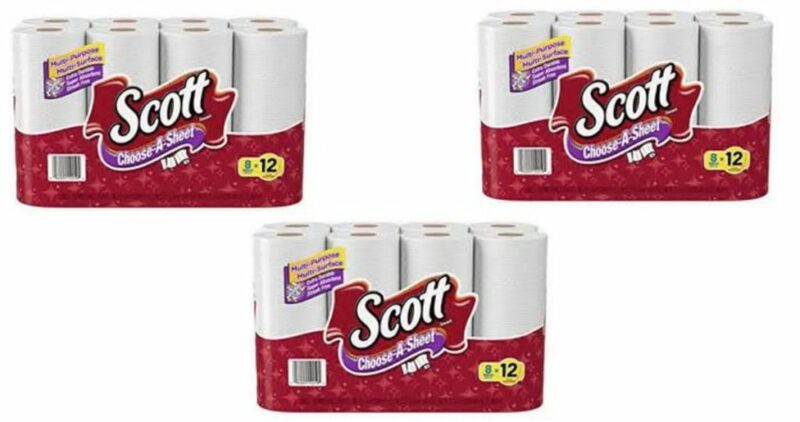 After coupons and rewards you will get 6 roll packs of paper towels for $3.65! Do note you will need two computers to print the three coupons. See all the other deals at CVS next week!